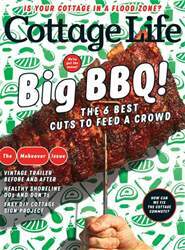 Start fresh for a new cottage season with the May issue of Cottage Life! The dos and don’ts of natural shorelines How to love your old boat instead of listing it, and how much upgrades and fixes will cost A DIY project to update the sign on your cottage road Pro tips on building a bunkie The inspiring story of cottagers who rebuilt after a forest fire destroyed their cabin Why flood plain maps are essential—and outdated Design ideas from a redone super-cute trailer How innovations in car design and technology can put us on the road to a greener, faster, easier weekend commute Plus, recipes for grilling impressive (yet surprisingly easy) large cuts of meat, such as prime rib, pork shoulder, a whole chicken, and a leg of lamb—yes, please! 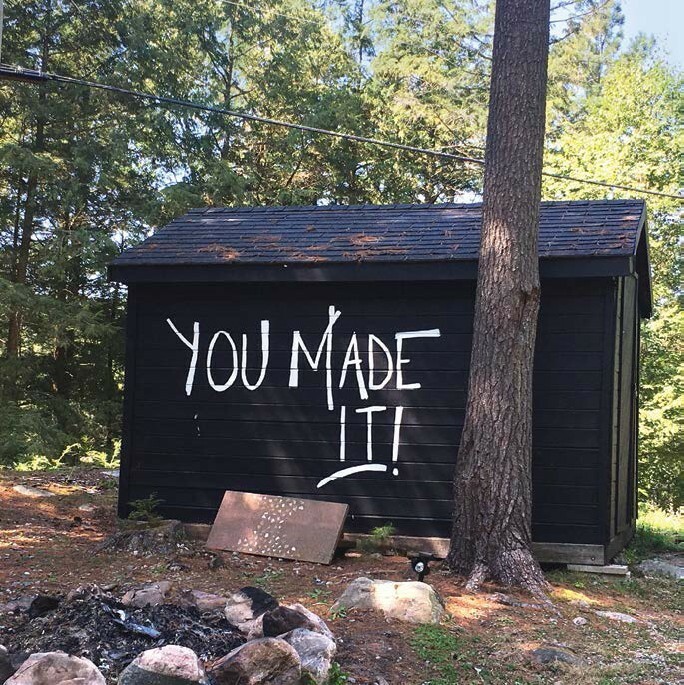 Pick up the May 2018 issue of Cottage Life for everything you need to get your cottage in shape for summer. GO BIG OR GO HOM E!